A logo is one of most essential parts of your bands brand identity. With it, you can forge a connection with your audience. It is the thing they will see on all your marketing materials. A good logo can make your brand instantly recognizable, as well as add an idea that you are a professional business. Yes, as a band you are a business and should be seen as such. Our creative designers and illustrators will create a logo as unique as your sound. We can create vector or pixel based logos. We at Agent-cy understand music and how to best brand your band. Our top-notch illustrators can design a character that embodies your bands sound and soul. Having a character that represents your bands' personality can greatly help secure a connection with your audience and potential fans. They say an image is everything, in the case of setting yourself apart from the crowd it is true. Having a character as recognizable as your music is an advantage a lot of bands do not have. 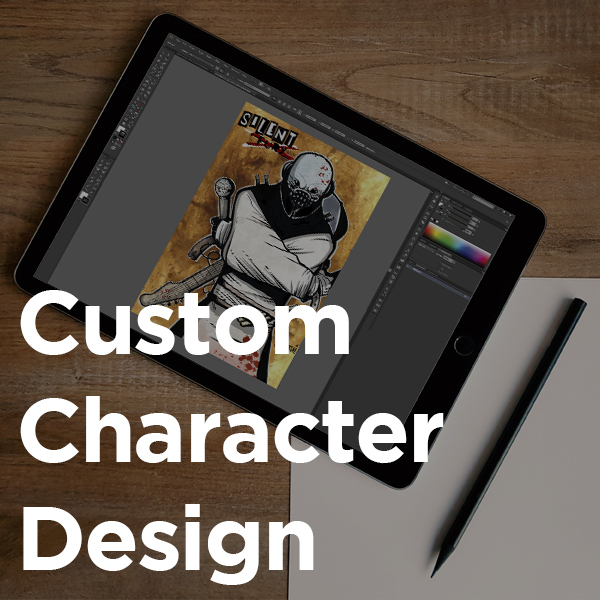 Your character can be used in all your marketing materials. Selling your bands T-shirts after a show will be easier with your character as a salesman. Same goes for social media, cd covers and anywhere you can have your character representing your band. We can do single character designs or X-men style team designs as well. 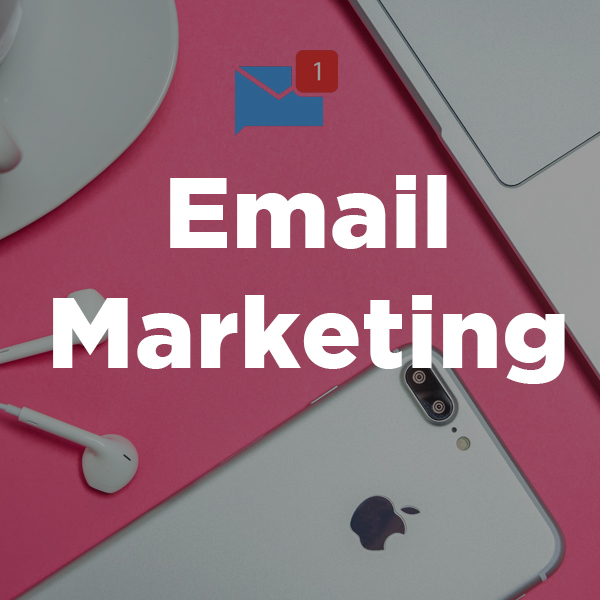 Email marketing is a type of direct marketing that involves sending promotional messages via email to fans as well as prospective fans. It’s a great way to create brand awareness, increase venue attendance, as well as foster loyalty with your existing and prospective fan base. The role of email marketing has interestingly grown despite the popularity of social media and mobile messaging. Email marketing has also been shown to generate more ROI than some of the other marketing channels. The fact that you can easily personalize your emails can help you target your fans individual interests. Whether it is playing at certain venues or selling your merchandise, you can segment your messages to fit your fan bases specific needs. You will be able to track fan engagement and products sales in your email campaigns. Agent-cy has done this for large companies, we can definitely do this for you. Posting flyers on phone polls are old school and CAN get a local following to your shows, but what's better? Having a professionally designed flyer specifically for social sharing. This is what Agent-cy excels in. 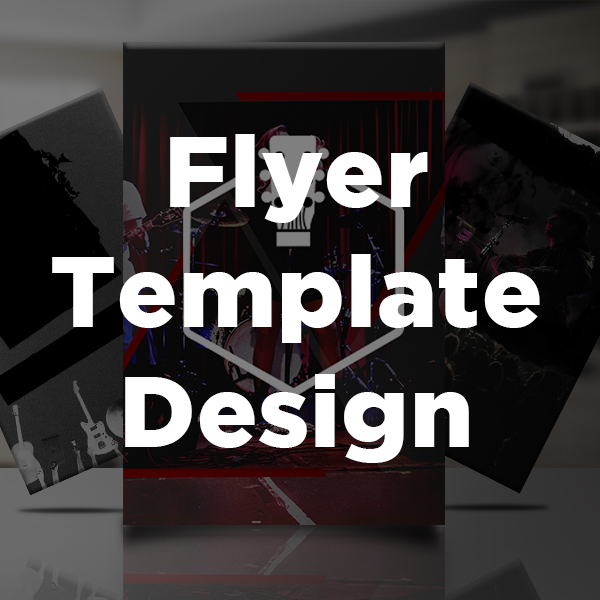 We make flyers for bands that are clickable, shareable, downloadable, memorable. Let us design your next show flyer and watch your ticket sales grow! Need Help Choosing The Right Service? Contact Us!